I wanted to write an encouraging, end of semester blog what would linger over the holiday and inspire us to come back raring to go in January. Unfortunately, I have to tell you, I’ve been in the weeds this semester. I felt like that 80s movie with Rick Moranis, Honey I shrunk the kids. You know, the one where the kids get lost in the backyard and have to make their way back to the house but everything is an obstacle—the blade of grass, the ladybug, the beetle carcass, the aluminum can, the water sprinkler. Our familiar world and things we never give a second thought become overwhelming hurdles that seem so daunting we feel we will never reach home. That is how I felt this semester. Wasn’t I just being super cheesy and telling everyone how much I love back to school???!! Yes, Yes, I did write my previous post about my joy of back to school, and how it is the most wonderful time of the year. About how much I love it—I really do! And I meant it. I really did. Then. But like the shine on a new toy, the excitement of a new school year quickly wore off and I was thrown, unprepared, into the weeds. And I have been fighting my way back to that joy the whole semester. But the obstacles kept getting in my way. The lesson plans. The CI. 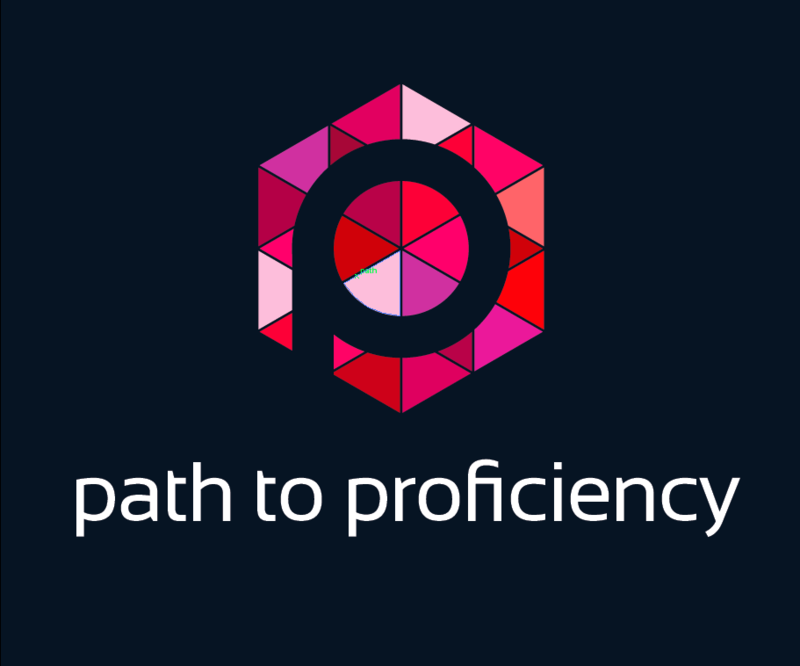 The winding path to proficiency. The new reading initiative. The new writing initiative. The new history prep I’ve never taught before. The club meetings. The observations. The sporting events. The service projects. The software trainings. We do them every year. However, for some reason, this year, they seemed so much more taxing, so much more demanding. I couldn’t find my way home to the joy of teaching, to the joy of helping young people build their language proficiency. I had let all the myriad and sundry aspects of this job block my view of the essential. I had done what I always warn others not to do; I had allowed myself to get bogged down in the weeds and secluded myself in my misery. I had forgotten that one of the best things about this profession is the colleagues. Colleagues who have been in our shoes and walked our path. Colleagues with wisdom born of hard work and experience. Colleagues who inspire us with their creativity and enthusiasm. Colleagues who have also spent their own time in the weeds but fought their way back home, to be better and stronger because of the obstacles they have overcome. As I talked with peers from across the U.S., I was reminded of what really matters. I had lost sight of the destination—our students and their growth. As I listened to colleagues share best practices, engaging techniques and their own stories of the path to proficiency, I remembered why I had set out on the path in the beginning—to find a way to engage and challenge students on their own journey to language discovery and proficiency. I remembered that each student is also on his own path and will reach the end in his own time—and it was up to me to walk beside them as their guide—not to stress them and me with all the extra demands. I remembered that “enough is as good as a feast” and that as long as we were moving forward on the path, that was what mattered. I remembered that the time I take to give quality feedback is worth it. I remembered to focus on the essential and let everything else just fall into place on its own. I also realized that I am not alone and that we all face these times of trial when we can’t find the path home because we’re blinded by all the superfluous demands of this job. The next time I start to feel abandoned in the forest and begin to panic that my breadcrumbs are gone, I will remember that I’m not alone. I have never been alone on this path, even if I sometimes forget that just ahead or just behind, are colleagues who share my joys and frustrations. Those ahead of me have left breadcrumbs for me to follow and I will leave breadcrumbs for those who come behind me. That’s how this profession works. We are all on a path that winds up and down and around many times as it leads us to success. Without each other, we really would be lost in the weeds.